I'll have to say, this isn't quite the colour I would expect to be associated with Agra but okay, okay, the press release does say it's a homage with a wink to the iconic Taj Mahal. I wonder what Shah Jahan would have thought of this. Herôme W.I.C. 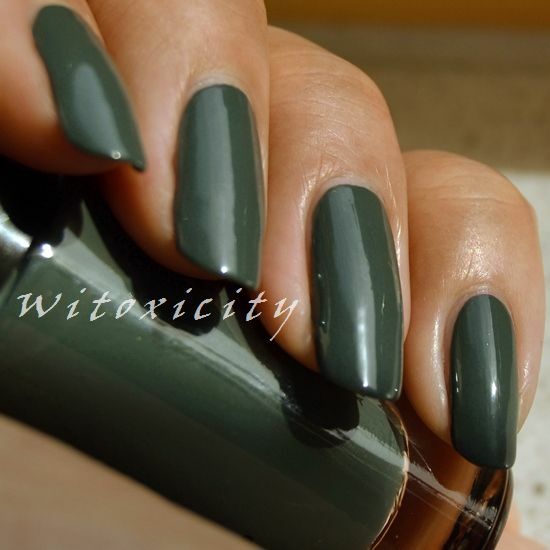 Agra is a murky medium-dark grey with a teeny tiny tinge of green. The formula was nice and creamy and you're looking at the usual two coats. 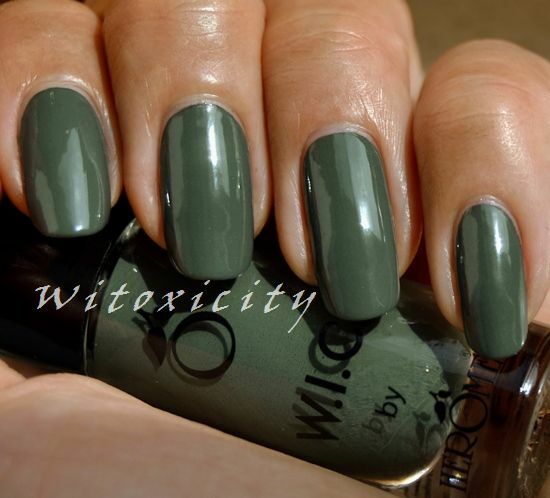 If it's not obvious already, this polish belongs to the new Herôme W.I.C. Magical India collection.